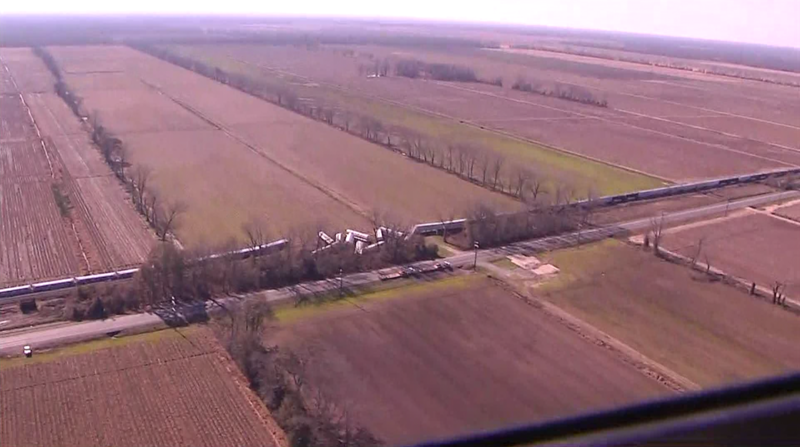 UPDATE: LA 1 is now open in both directions between Hospital Road and LA 420 after a train derailed yesterday. 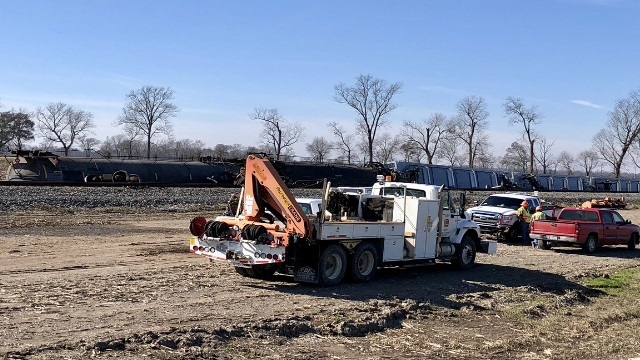 POINTE COUPEE - State Police were working the scene of a train derailment on LA 1 north of New Roads. 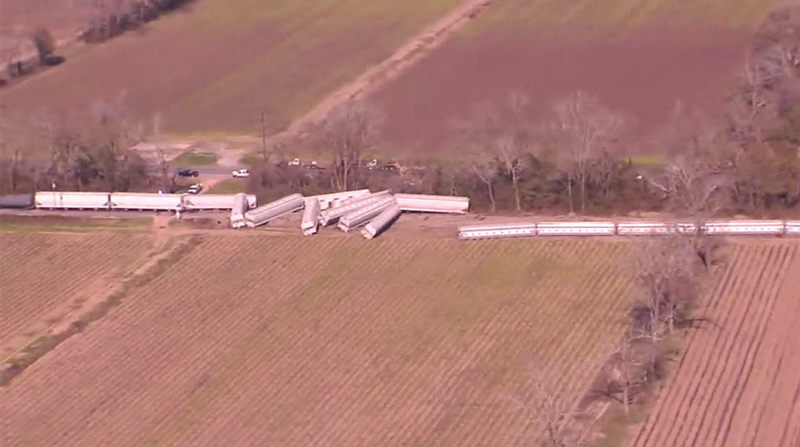 Authorities say 23-24 cars have derailed. State Police say one of the cars was carrying Isobutane a type of propane gas that is flammable. Authorities don't believe the car is leaking at this time. Employees of the Police Jury Maintenance Barn and one resident were evacuated. LA 1 is closed from Hospital Road to LA 420. Alternate Route: LA 1 southbound traffic detour on LA 420 to LA 1 Business then to LA 10 Audubon. LA 1 northbound traffic detour to LA 10 Business westbound to LA 420 then to LA 1.